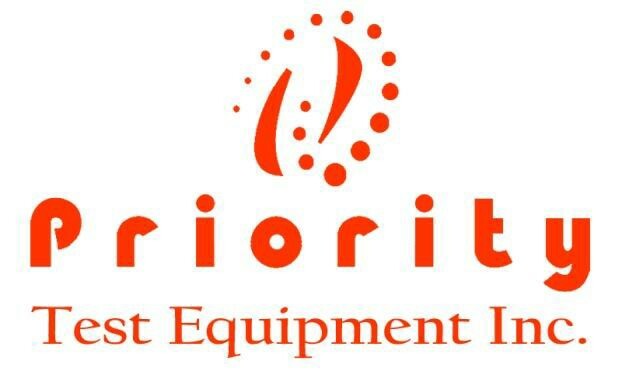 Liberty Test Equipment is pleased to announce that we have joined forces with Priority Test Equipment Inc. in hopes to better serve all customers. On August 1, 2014, Priority Test Equipment Inc. officially joined our sales team and will be conducting future business as Liberty Test Equipment. Liberty Test Equipment is excited to welcome all Priority Test Equipment customers. Please join us in welcoming Nanette Throne and Jenn DuMond from Priority Test Equipment. They look forward to working and building strong relationships with you.